Have any of you guys seen Teen Beach 2 yet? My daughter didn't see the first one but when Teen Beach 2 was on, she watched it at least 6 times. She wasn't the only one. Her friends were all into it to. It's cute. It's right up there with another Disney favorite of mine High School musical. I loved those movies and knew all the songs. I put it on for my daughter at the time, she was too young but she was my excuse to watch it. Teen Beach reminded me of the Annette Funicello and Frankie Vallie beach movies. Pure innocence and fun. Just a bunch of kids having a good time over the summer break only this one has an obvious modern feel and a bit of supernatural. 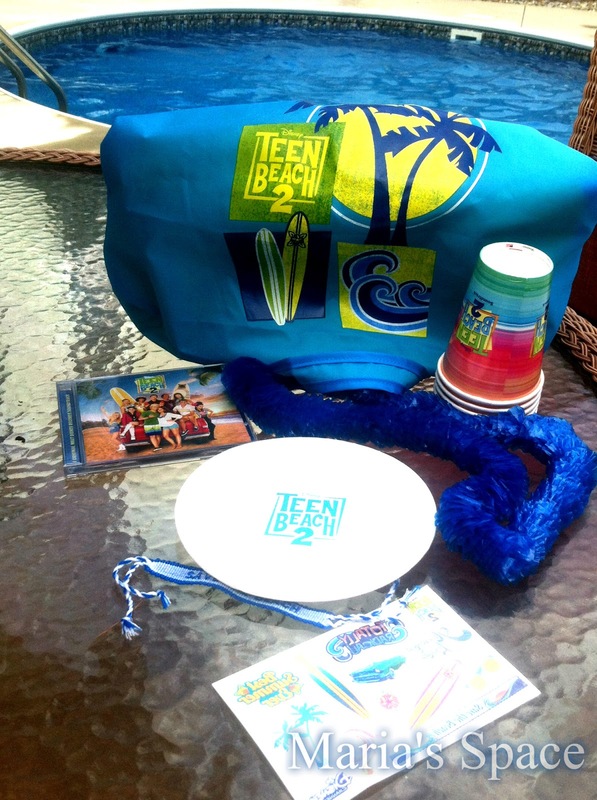 ABOUT THE MOVIE: Walt Disney Records is set to release the surf-rock/pop soundtrack for "Teen Beach 2," the highly anticipated surf and song sequel to "Teen Beach Movie," the Disney Channel Original Movie that ranks as the second highest-rated cable television movie of all time. 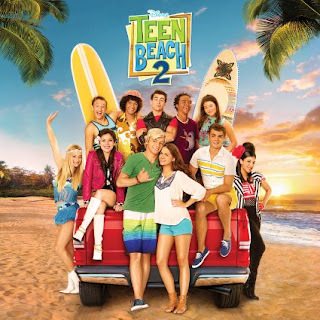 “Teen Beach 2” premieres Friday, June 26 (8:00 p.m., ET/PT) on Disney Channel U.S. followed by telecasts on Disney Channels around the world. A fantastical music- and dance-driven story designed for kids, tweens and families, "Teen Beach 2" picks up at the close of summer. With surf season over and high school back in session, laid-back Brady and studious Mack's relationship is headed for a wipeout when they receive a surprise real-world visit from their 1960s silver screen friends, Lela and Tanner, who have remarkably departed "Wet Side Story," quickly followed by their 1960s bikers and surfer friends led by Butchy, Cheechee and Seacat. Knowing first-hand that the "real" world and the movie world don't mix, Mack, Brady and all of the "Wet Side Story" friends must quickly devise a plan and use the magic of Lela's necklace to get everyone back to their movie world before it's too late. Our Beach Party started in the morning when we headed down to meet some friends for bagels and juice...the kids had a blast and loved getting all the cool swag thanks to my friends at Disney! 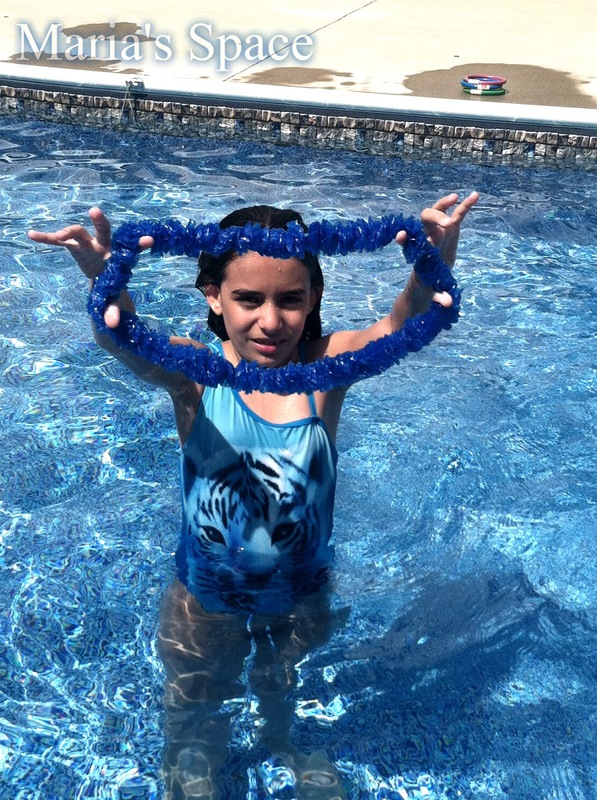 The leis and wrist bands went over well. They were so excited to play and listen to music that they knew from the show. The tiny one in yellow was probably the most excited about getting her CD. Her mom me that she was going to kill me because she knows that she just lost all control over what is played in the car for the next few weeks. 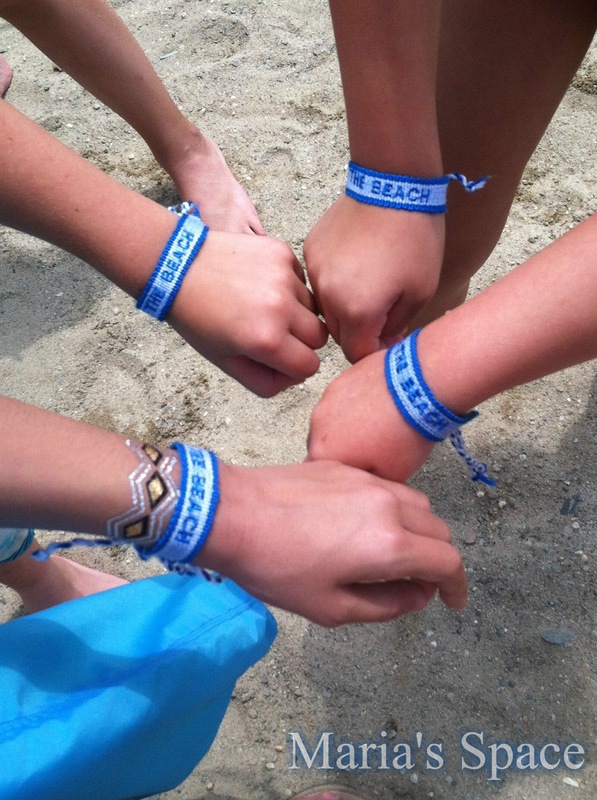 The Save The Beach wrist bands were so cute. Wish there was one for me. After breakfast in the sand we headed to a pool party everyone enjoyed more music, pizza and Gatorade. Disney you always think of everything. These kids had a blast. 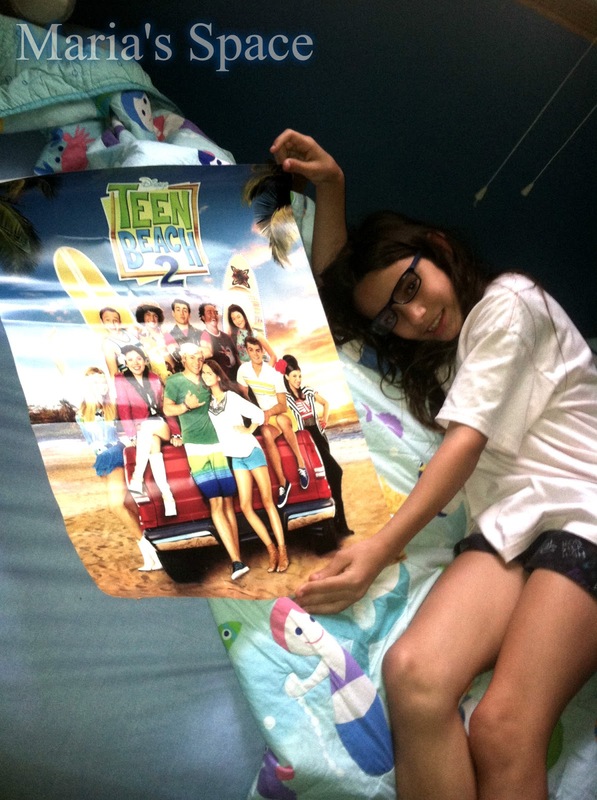 Now we have a Teen Beach 2 poster going up in her very eclectic room but I guess I need to just let her fly. It's her room. So from my friends and family to yours...I wish you a wonderful, lei, music, friends, fun filled reminder of your summer. Enjoy it. It goes so fast. 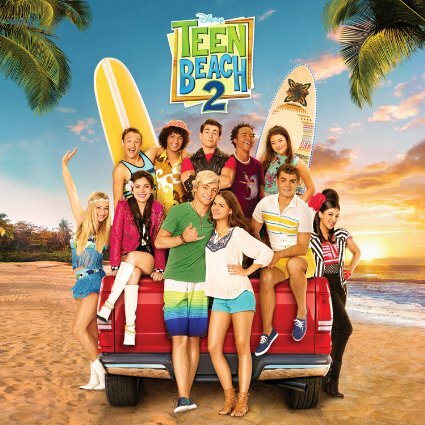 Teen Beach 2 CD is available now and don't blame me if you can't get these songs out of your head. 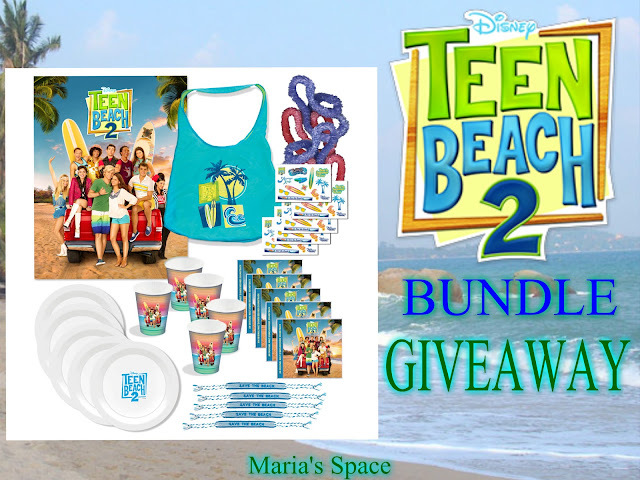 Invite your friends to your party and enter the Teen Beach 2 Giveaway Bundle. So what are you waiting for? Grab your board and your besties.. Throw a soundtrack listeningparty and send an evite invitation to all your guests! Disclaimer: I received a complimentary pack for my honest opinion. No monetary compensation was offered. I haven't seen either, but my daughters have. I have not seen this but I have heard of it! I have seen both movies so many times. My daughter loves them both! I just watched the trailer but I have not seen it yet! I have seen the first one but not the second one yet. I have only seen Teen Beach 1. I have seen both Teen Beach 1 & 2 many....many times! I have not watched it and not sure if my daughter watched it! I havent but my granddaughter loves it. She sings all the songs. 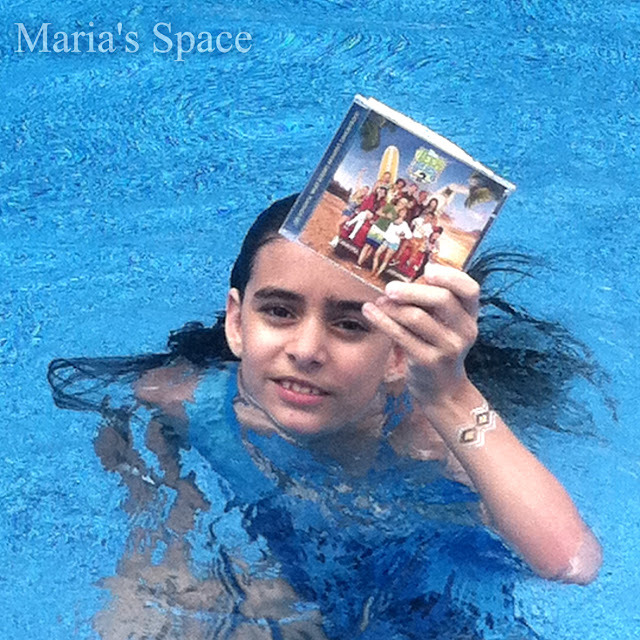 We have seen both Teen Beach Movie 1 and 2 and we love them! Thanks so much for hosting this giveaway! We've watched the first Teen Beach movie but haven't seen the second one yet. Thanks.